Bharat Heavy Electrical Limited has issued the official notification for recruitment of 80 posts. 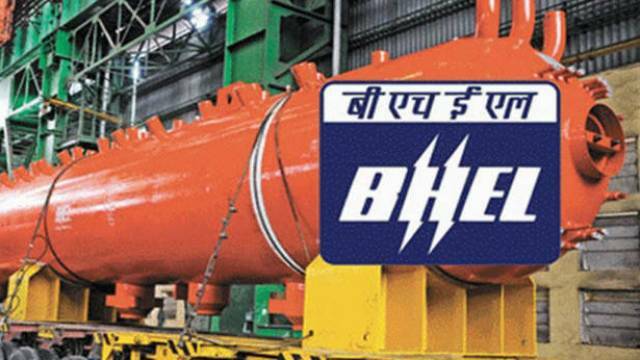 BHEL Recruitment 2019 will be conducted for Engineers & Supervisors Posts. The mode of application is online. So, eligible aspirants can apply online before the last date i.e 18 Feb 2019. Interested applicants should read the complete recruitment process such as important date, details of posts, selection process, application fee and so on. Visit the official website and download the official notification. How To Apply For BHEL Recruitment 2018: Eligible candidates may apply online through the official website form 06 Feb 2019 to 18 Feb 2019. Aspirants should download the official notification for more details. According to vary posts. For more details pls, check official notification.